BOTOX is a purified protein that causes tense muscles to relax. Originally Botox was used to treat other neurological conditions. Unexpectedly, doctors using Botox noticed that the deep lines in their patients’ foreheads softened when the muscles relaxed and wrinkles faded away. Wrinkles are partly the result of contracting our facial muscles. Since the discovery, BOTOX Cosmetic® has been used to successfully treat wrinkles and facial creases. Crow’s Feet, Frown Lines, Forehead lines and Bunny lines(wrinkles above nose). See Illustration. BOTOX Cosmetic® is injected with a fine needle into specific muscles just under the skin and does not require anesthesia, resulting in only minor discomfort, not pain. In general, you may notice results within 5 days and it will last 3-4 months before a repeat treatment is recommended. In some cases, it may last longer. You need to repeat treatment because muscle action eventually returns and the wrinkles begin to reappear. As you continue with treatments you will likely notice that the return of wrinkles or lines becomes less severe over time since you are virtually training your muscles to relax. The whole process is incredibly quick and requires almost no recovery time. You will be able to return to your normal activities or go back to work the same day. 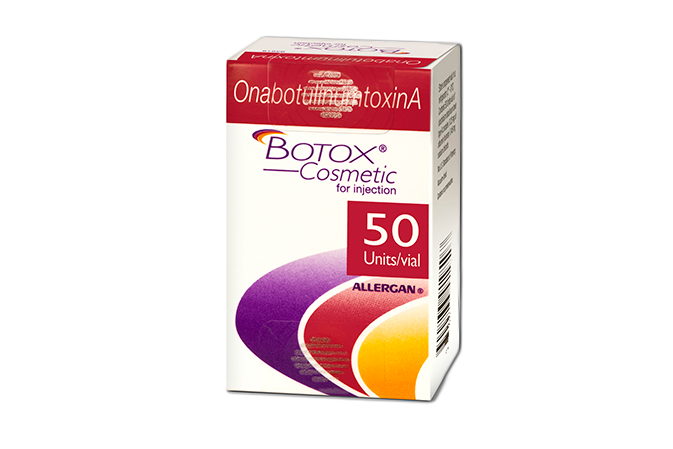 Overall, BOTOX is extremely safe and effective but it is not for everyone. There are some other concerns and Myths About Botox, please visit our blog to learn more. Dr. Newsome is Licensed to perform all Botox and Filler Treatments.